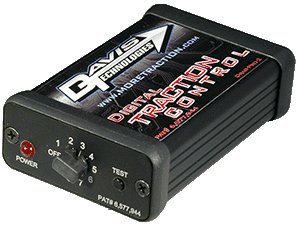 The MAP units are designed to work with ignition or engine management systems that can accept a 0-5 volt signal to invoke a reduction in power, such as a timing retard or a reduction in boost or nitrous. 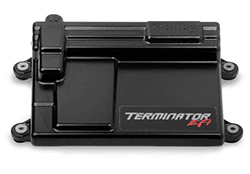 The 12 volt systems are generally used with ignition system that have a "Step Retard" feature that can be triggered with a 12 volt signal from the traction control unit. The Holley EFI units are specifically designed to work with the Holley Dominator, HP or Terminator fuel injection systems. THESE UNITS ARE COMPATIABLE WITH HOLLEY EFI ONLY.